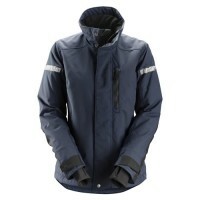 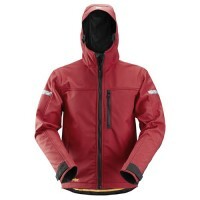 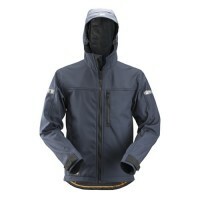 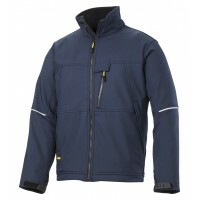 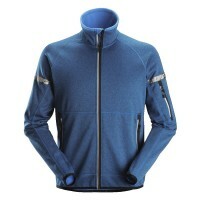 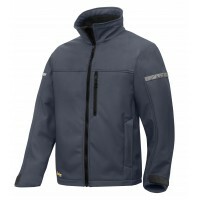 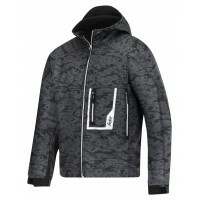 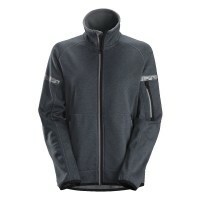 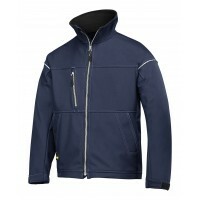 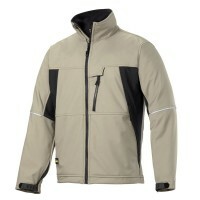 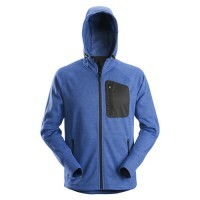 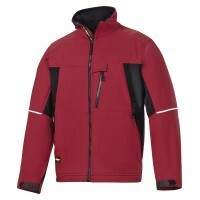 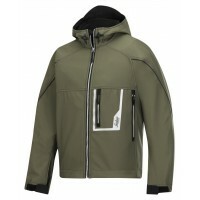 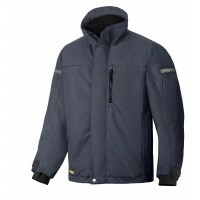 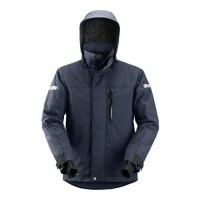 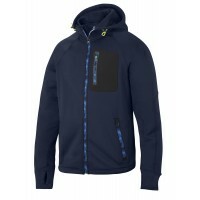 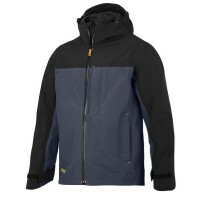 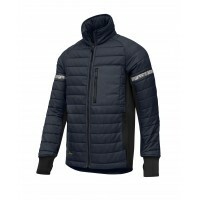 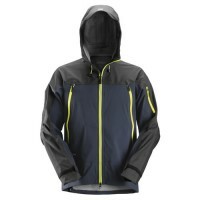 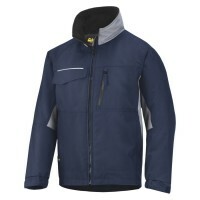 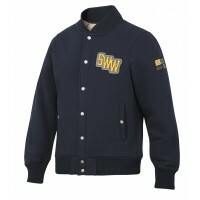 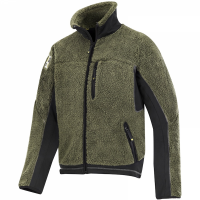 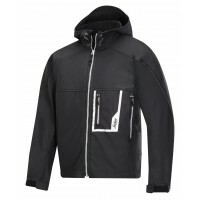 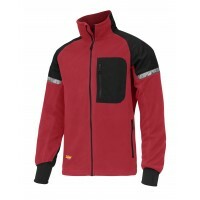 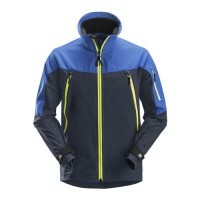 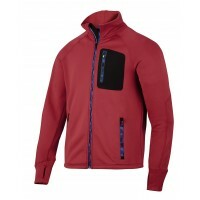 At Snickers Direct, we have a huge range of Snickers Jackets for sale for you to choose from. 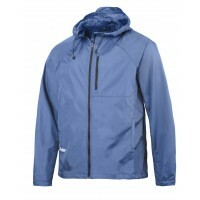 Whether you're looking for the waterproof protection of a GORE-TEX jacket or the comfort of a body warmer, we have loads of Snickers Jackets for sale to suit you. 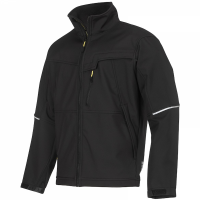 Each Snickers Jacket will provide you with unbeatable functionality, comfort and style - the ultimate workwear wardrobe addition. 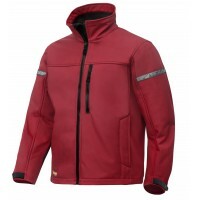 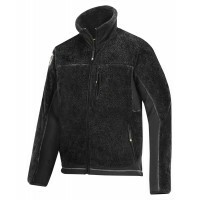 Snickers Workwear 1211 Softshell Jacket, Snickers Softshell JacketModel: 1211 SnickersDescription of..
Snickers 1212 Soft Shell Work Jacket Now in 6 Colours Available End Of MarchModel: 1212 SnickersDes..